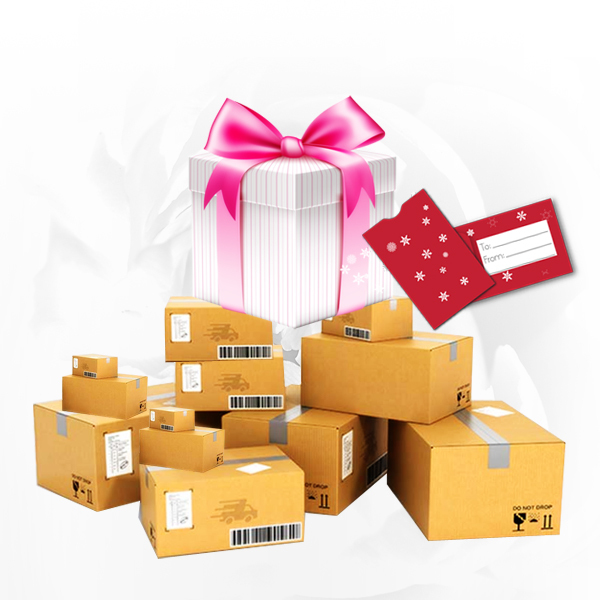 Ship your package with Ship2MyID to your friends and family, without entering the shipping address. Send your package or shipment to anyone without needing their address. Allowing users to ship with Digital ID increases potential by 50X or more. Our technology is the only one available in the marketplace to provide such opportunities. Get in touch. Schedule a demo. Learn more about how our patented solutions can help businesses and consumers make shipping and receiving even easier.